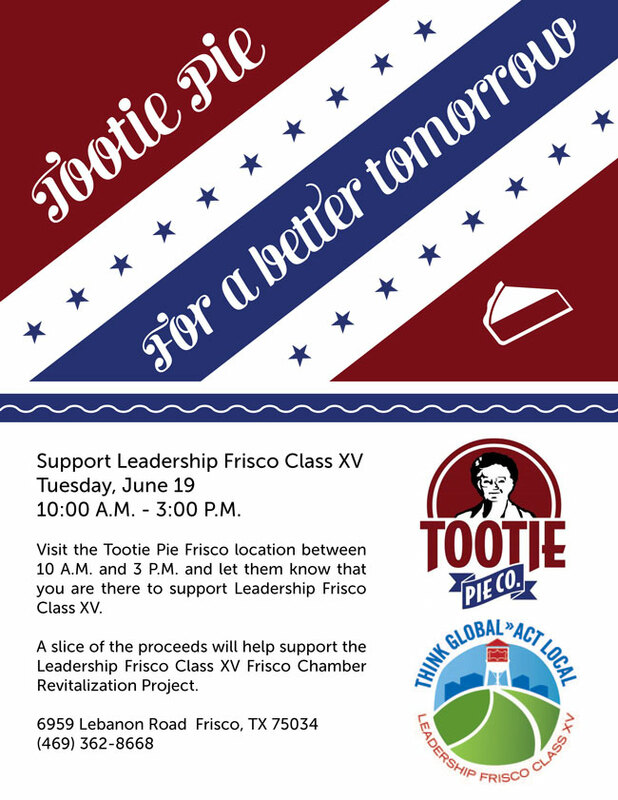 Hi, I’m Laura, a member of Leadership Frisco, Class XV – “the best class ever!” I’ll be one of the people providing updates on our project. More on that later – first comes our graduation! 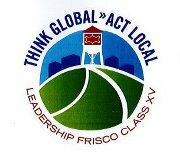 We’re excited about graduating into Leadership Frisco and looking forward to becoming even more involved in this great city of ours!